If you are considering adding stone floor or slabs to your house, it is going to make a valuable addition. 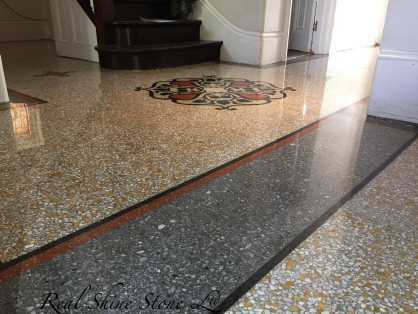 However, the surface of stone is easily susceptible to dirt, stain, spots, and grime, which can lower its efficiency. It dirty appearance does not appear aesthetic to the eyes, and it requires being cleaned using a long-term cleaning solution. 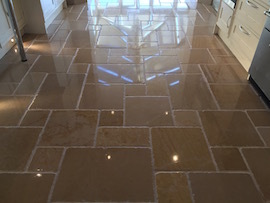 The surface of stone floors or stone slabs could be cleaned and made spotless by indulging in a superheated jet cleaning system. 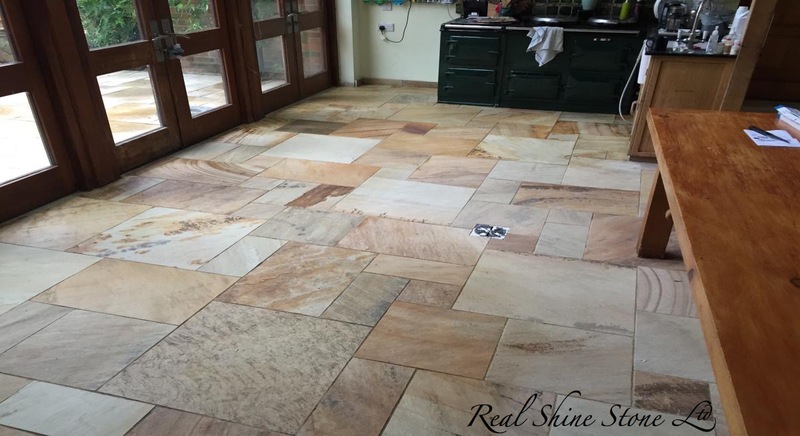 Real Shine Stone Ltd is familiar with the use of employing jet steam to eradicate the appearance of spots and stains from anything that is manufactured using stone. 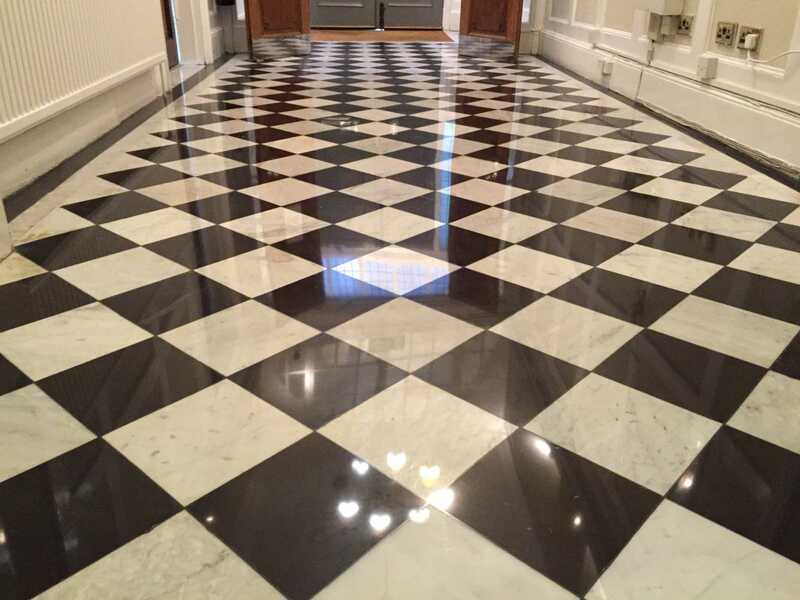 We believe that the jet cleaning system caters to highly effective cleaning, and it also pertains to cleaning anything that is made using York stone, sandstone, Portland stone, and bath stone. 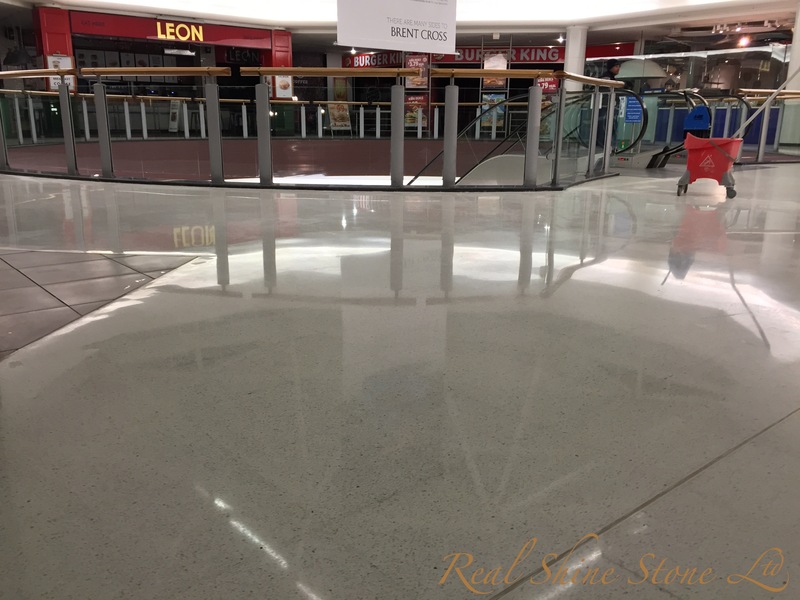 As specialists in cleaning, restoration, polishing, and maintenance, we have introduced a unique method of cleaning and maintaining stone surfaces, which does not involve any sort of chemicals in the process. 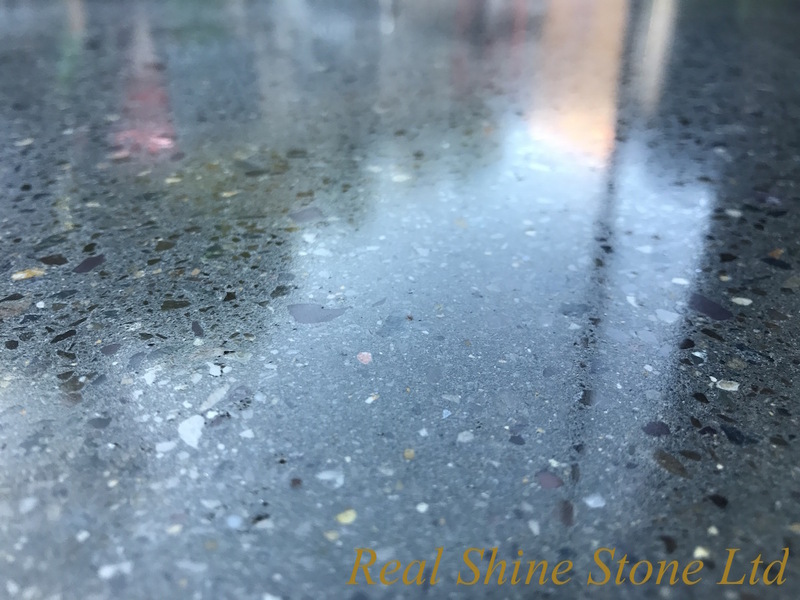 What does Real Shine Stone Ltd Do? 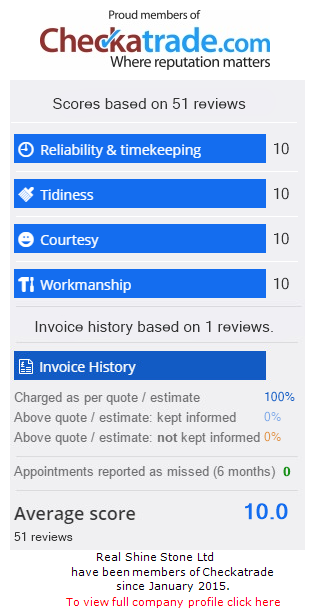 At Real Shine Stone Ltd, we believe in going a mile ahead to provide our customers with excellent stone cleaning and stone restoration services. We have incorporated jet wash steam cleaning into our portfolio, which is geared at ensuring a natural and chemical-free cleaning of stone-made surfaces and materials. We employ the use of special machine which induces high pressure water to facilitate jet wash steam cleaning of stone material. The intensity and temperature of the steamed water is adjusted accordingly to support the removal of fungi, grime, algae, and moss from stone materials. 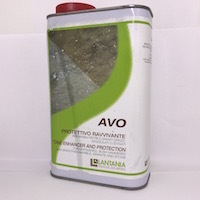 Additionally, the use of such technique to eradicate stains from a stone surface also deters the growth of spores, which keeps the stone bacteria free. 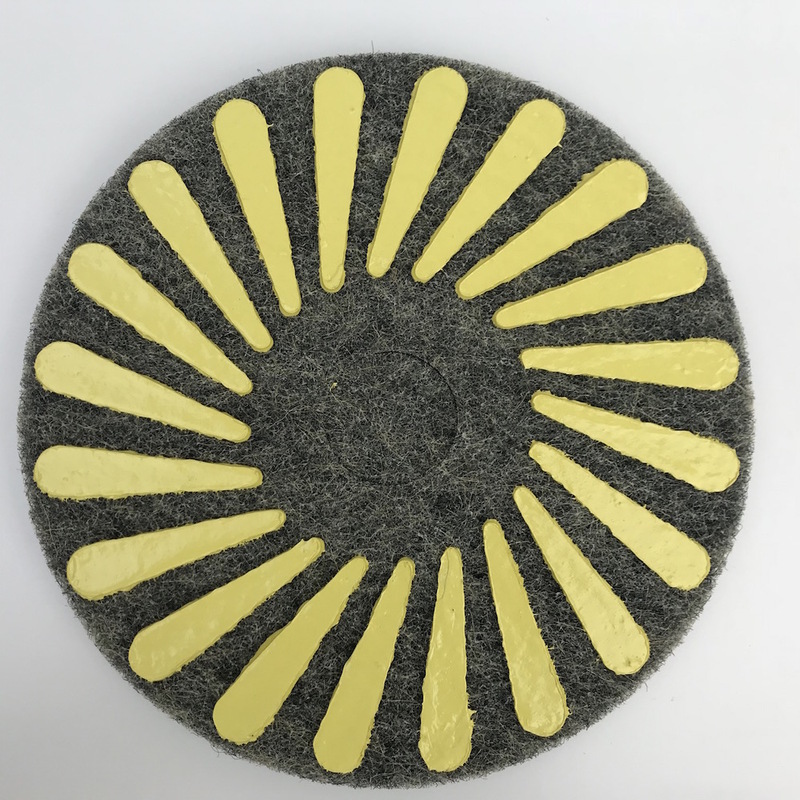 We consider the use of this innovative steam-based stone cleaning system to be an integral part of our business, and its temperature can be adjusted up to 120∞C and 150∞C to achieve optimal cleaning outcomes. What can the cleaning system used for? We employ high-performance and high-quality machine to induce superheated and super steamed water in a diesel burner, and an electric pump is used to exert high-pressure water to clean stones. The temperate and pressure of the water can be adjusted and controlled according to the material and type of the stone.